Do i need all cracked versions? I have all original copies of sims 4 up till seasons and the new update for get famous, i have downloaded get famous (8GB don't know if thats all of them or just the game and the patch) But do i need cracked versions of all the games before i install this or is there a way i can just add get famous to it? Re: Do i need all cracked versions? Just extract it to where your game is installed and it should be good. Crack is already included in G4TW releases. 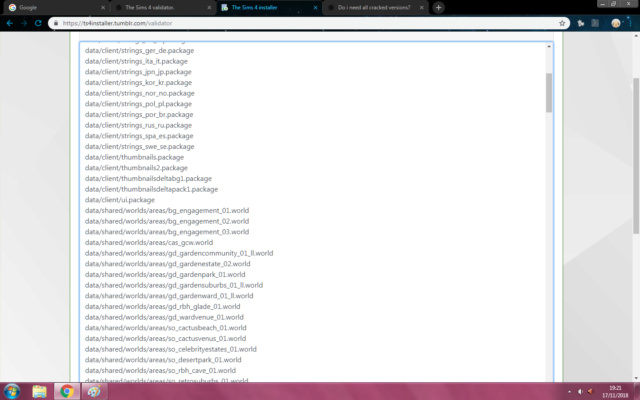 i tried that i removed my files and replaced it with the ones i downloaded but didnt work, or at least it wouldnt load. Tell me exactly what did you do. Moved what files, from where, to where. Screenshots would be useful. 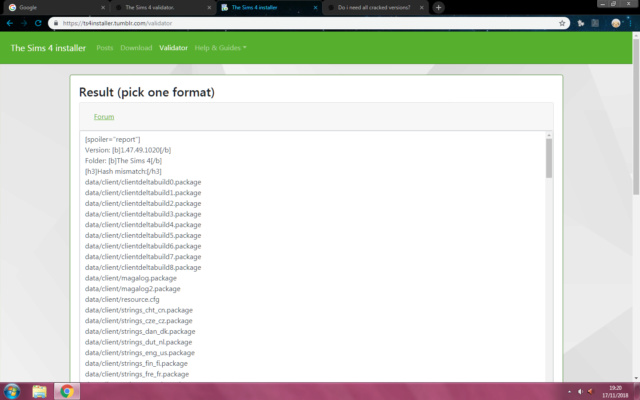 Let's say your game is in "C:\Program Files\Origin Games\The Sims 4". You downloaded "The Sims 4 - Get Famous.7z" so extract it. For example to "Desktop\The Sims 4 - Get Famous". Now move files from "Desktop\The Sims 4 - Get Famous" to "C:\Program Files\Origin Games\The Sims 4". Done. 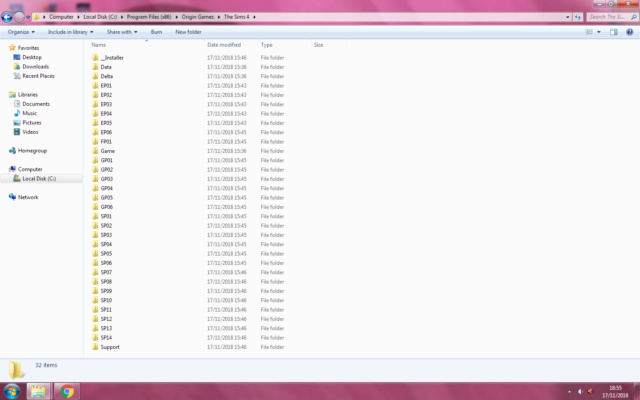 i extracted the files and moved the files from the download to where my original files is/was. Got loads of pictures like these do i still need to upload them? So you deleted your files downloaded from Origin, that is base game and all DLCs up to Seasons, and then moved what you downloaded from G4TW there? You downloaded just the update and Get Famous DLC. So now you don't even have the game installed. Just the update and new DLC. Start everything over. Just install what you have on Origin and then from "The Sims 4 - Get Famous.7z" extract "EP06" and "Game" folder. All the rest will be already updated by Origin.